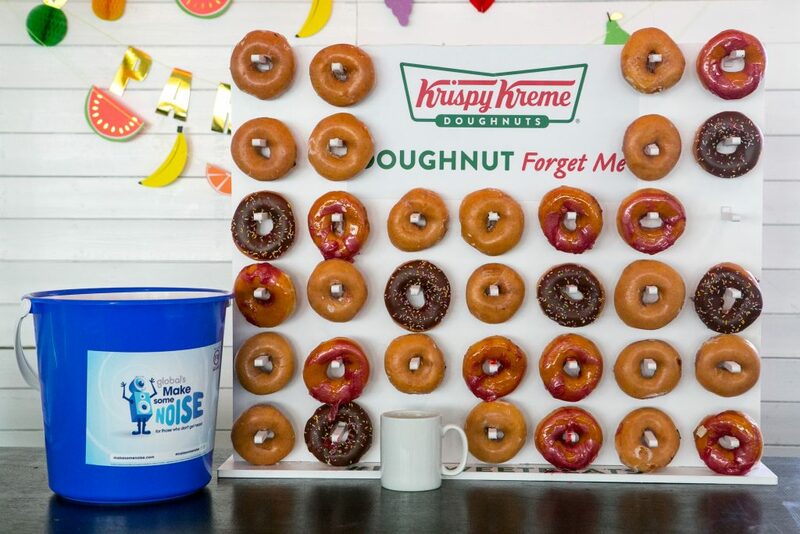 We’ve come up with 50 of our favourite fundraising ideas to inspire you to start raising money for Make Some Noise. 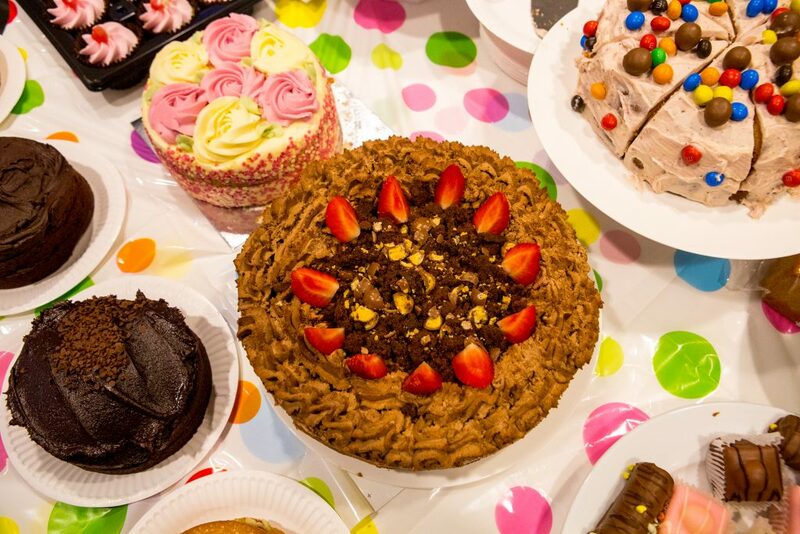 There’s something for everyone – from baking cakes to having a go at karaoke! You could host a quiz night or even show off your skills in a talent show. Download the full list to take your pick! Once you’ve decided how you’re going to fundraise, whether you’re going solo or getting your friends involved, we have branded materials and useful guides to help you raise as much money, and make as much noise, as possible. We’re here to support you every step of the way, so get in touch to let us know what your plans are. Your money helps change young lives. Donate your birthday to Make Some Noise!